The Great Mosque -Aljama- of Cordoba, built during the period of Moorish occupation, is the most splendid Islamic monument in the western world. 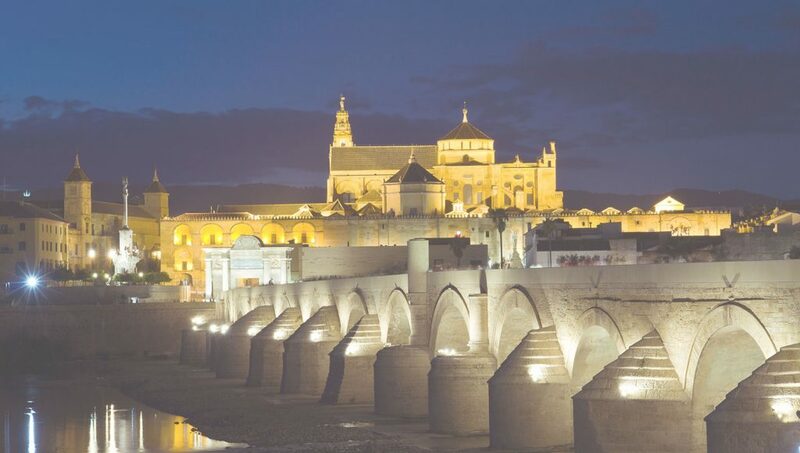 Its construction commenced in 785, when Abd-ar-Rahman established Cordoba as capital of Andalucía, on the site of an ancient church dedicated to San Vicente and was extended during successive periods by Abd-ar-Rahman II, Al-Hakam II and Almanzor. 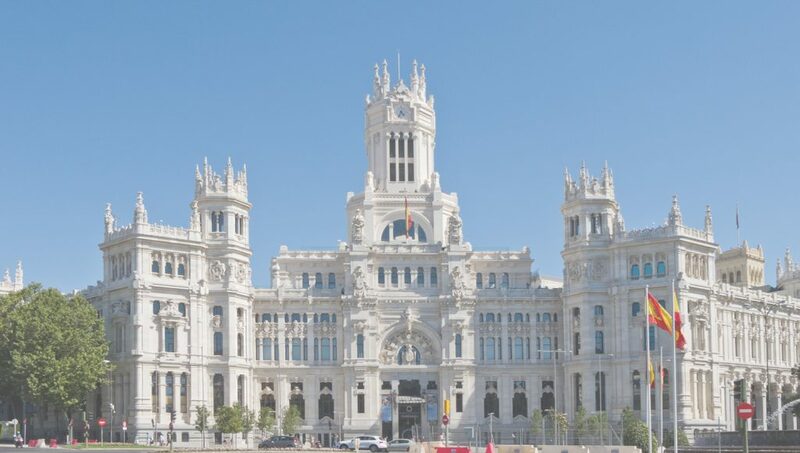 Then, we will continue to Sevilla. • Private transfer Sevilla / Lisbon. 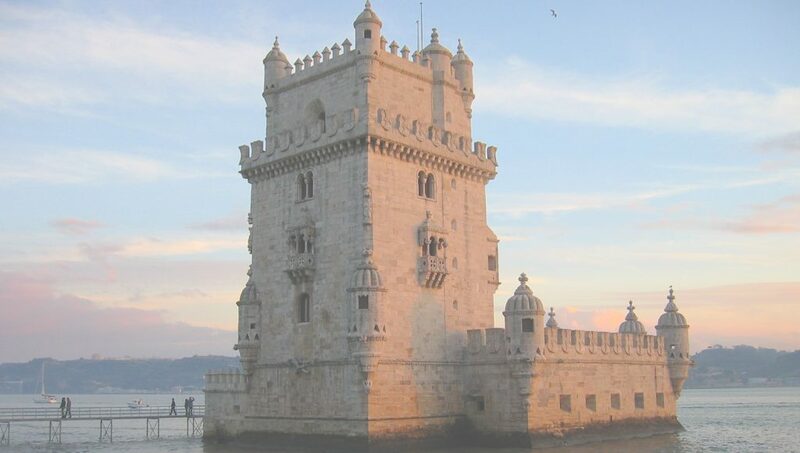 • 02 nights in Lisbon. Breakfast buffet included.